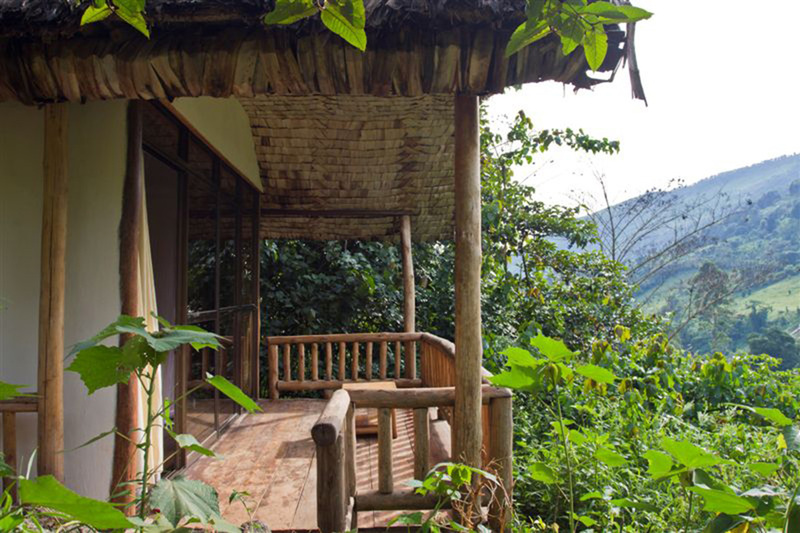 This excellent mini-break includes tracking Uganda’s iconic mountain gorillas in Bwindi and relaxing on the tranquil Ssese Islands; the perfect way to unwind after your adventure! 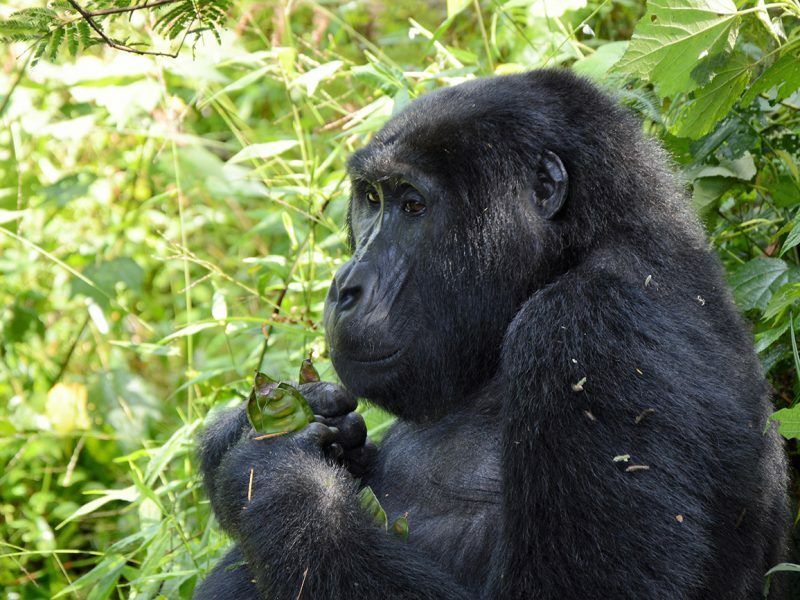 This short break really packs a punch: it takes you to south western Uganda to see the amazing endangered mountain gorillas in Bwindi Impenetrable Forest – a very special experience. Although the initial drive is quite long, there are plenty of interesting stops along the way including the equator. 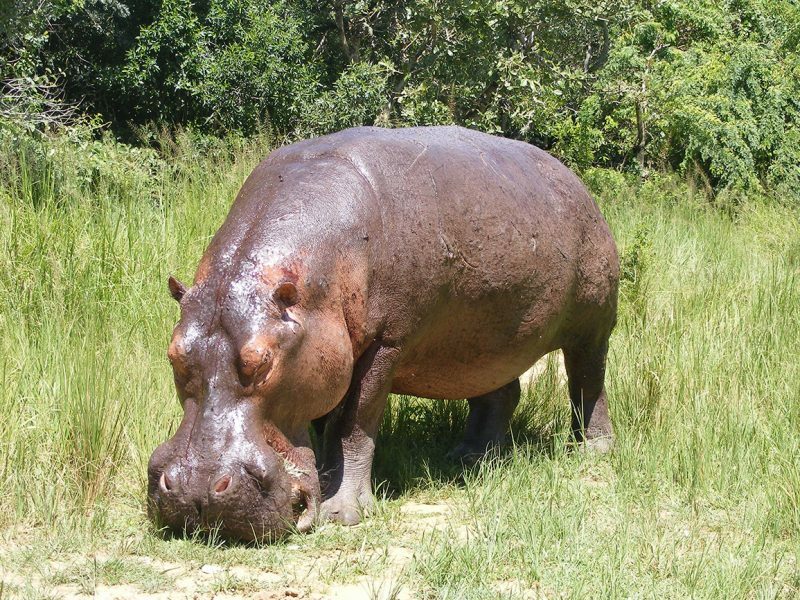 On your return, you will spend time searching for animals in Lake Mburo national park and then visit the beautiful Ssese islands to discover the little known secrets of Kalangala. Take a guided forest walk and keep your eyes peeled for the monkeys and birds that call it home. 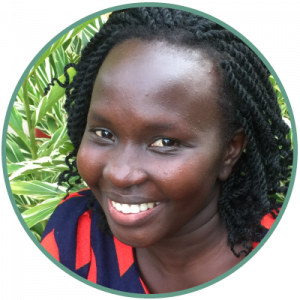 Day 6: Take the 08:00 ferry to Entebbe and visit the Crafts market. Flight home. 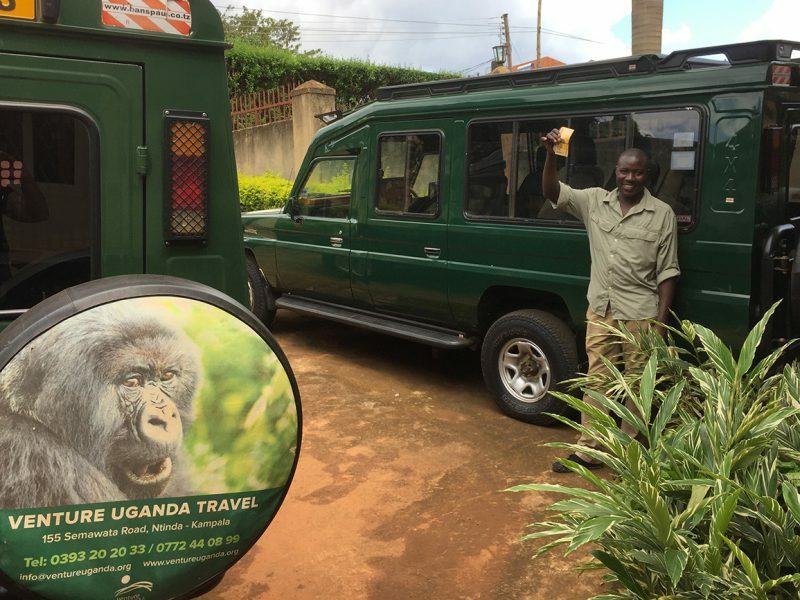 08:00 Your guide will collect you from your hotel in Entebbe or Kampala and will remain with you throughout your safari. 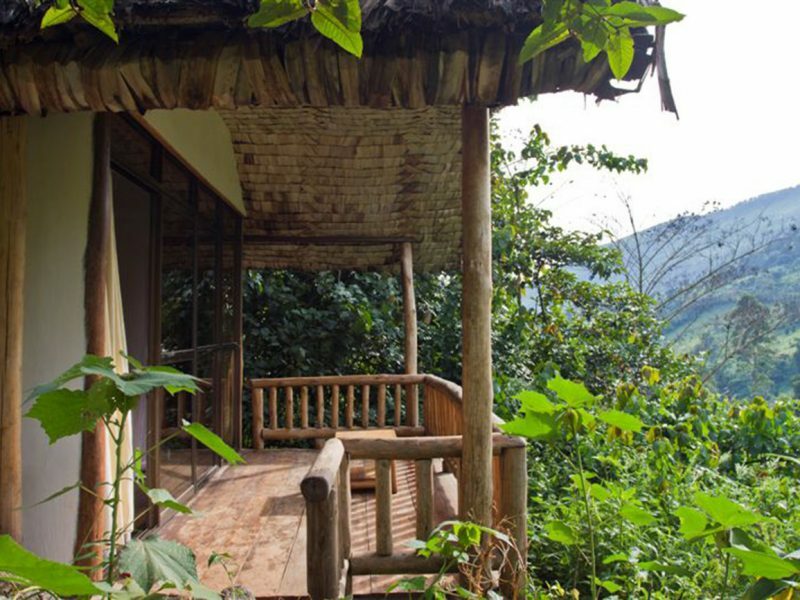 You will drive to Bwindi, around 8 hours away, through the beautiful Ugandan countryside. There will be plenty of breaks en-route, including one at the equator. 08:00 After a short briefing at the park headquarters with your small group, your ranger will lead you through the tropical rainforest in search of your gorilla family. Once you find them, join them for a magical hour as they go about their daily activities in their natural habitat. 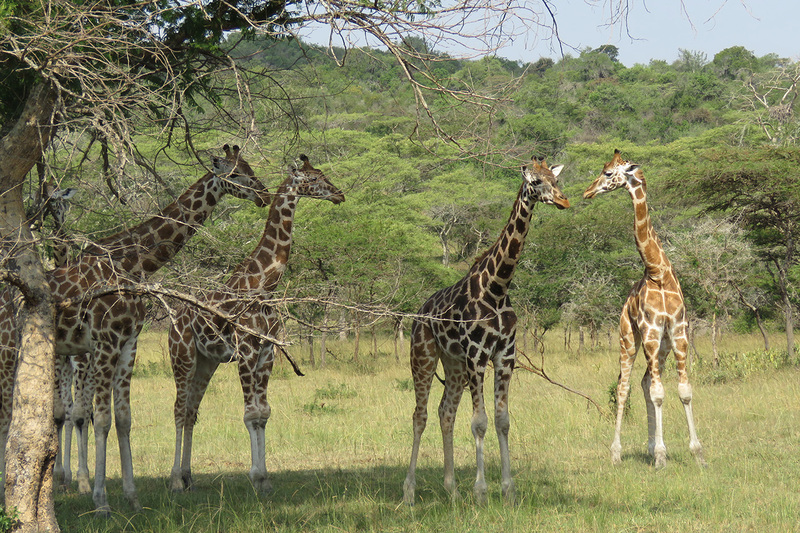 Leaving early, you will travel to Lake Mburo National Park, Uganda’s smallest savannah park. 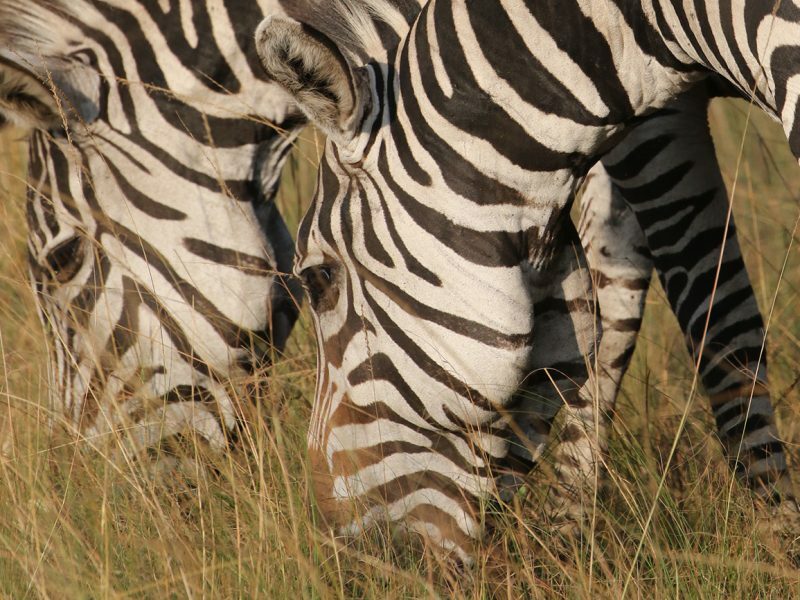 After lunch, take an afternoon game drive in search of animals like zebra, giraffe, impala, buffalo and more. Settle in for the evening at your lodge. 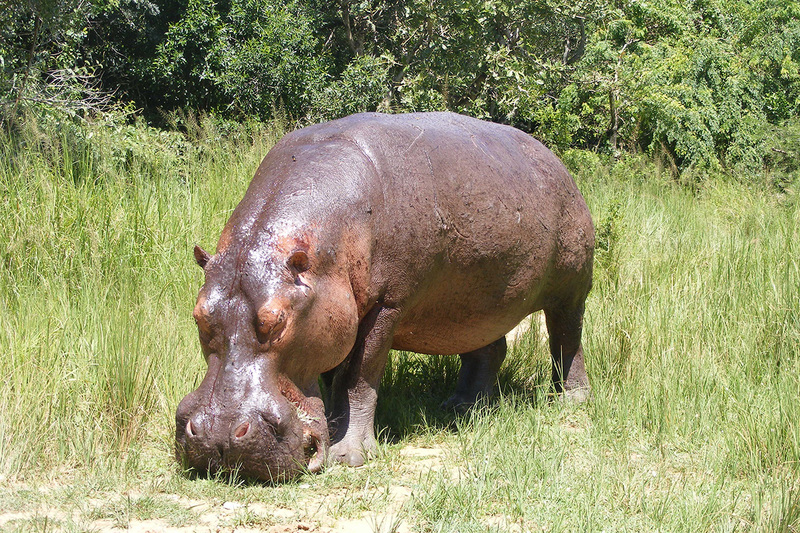 Start your day with a leisurely boat ride along the lake shores where you may see hippos, crocodiles and lots of wonderful birds. 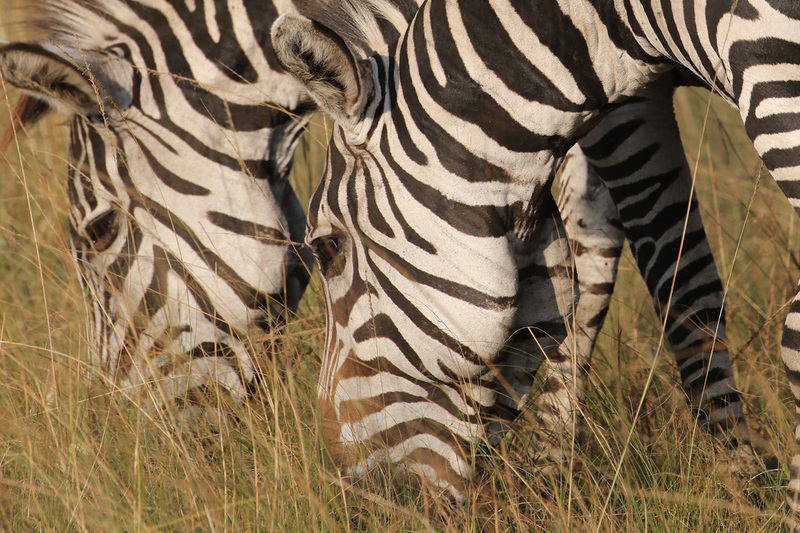 Then have a last look for animals as you leave the park and make your way to Bukakata ferry crossing, stopping for lunch en route. 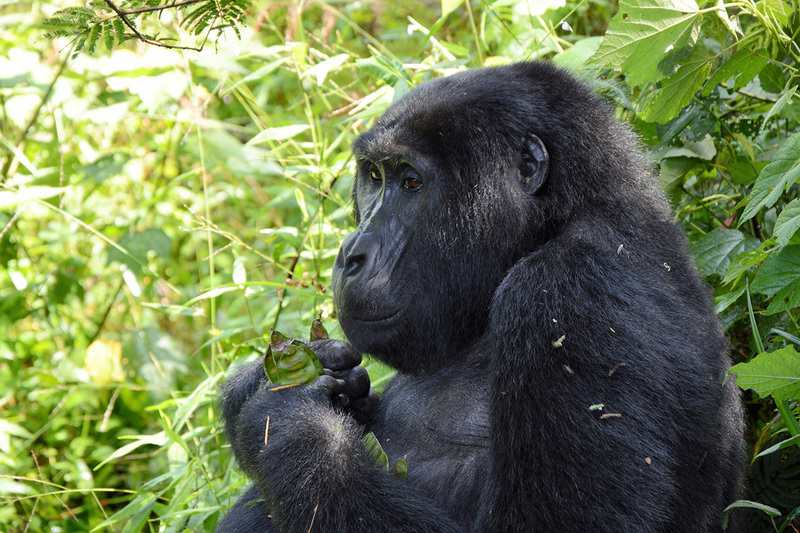 At 16:00 enjoy a scenic ferry ride to the Ssese Islands and prepare to unwind! Lodge staff will meet you on arrival and drive you to the lodge. After your breakfast, a guide will take you on a relaxing hike to the woods to learn about the nature on the island. After your lunch, have a relaxed afternoon strolling along the beach, swimming in the pool or playing soccer or volley ball. Lodge staff will take you to catch the ferry. 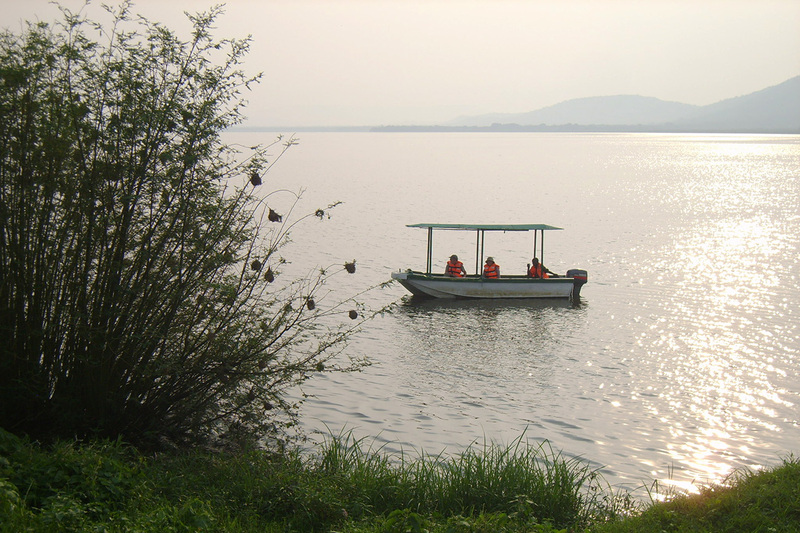 Enjoy the ride back to Entebbe, taking in the magnificent views of the lake. 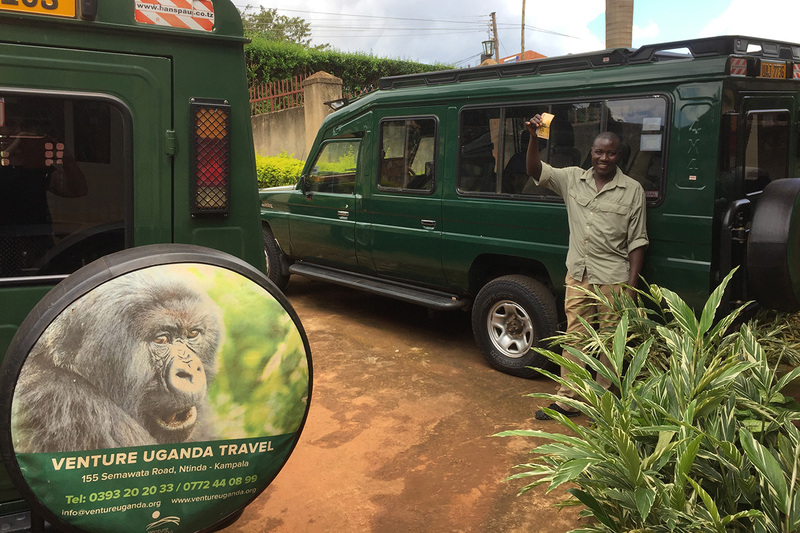 Upon arrival at Nakiwogo, the driver will meet you and take you to have lunch in Entebbe. After your lunch, visit the Entebbe craft market for your souvenirs and relax ahead of your evening transfer back to the airport for your flight home.